Priced to sell! Seller wants to see an offer today! 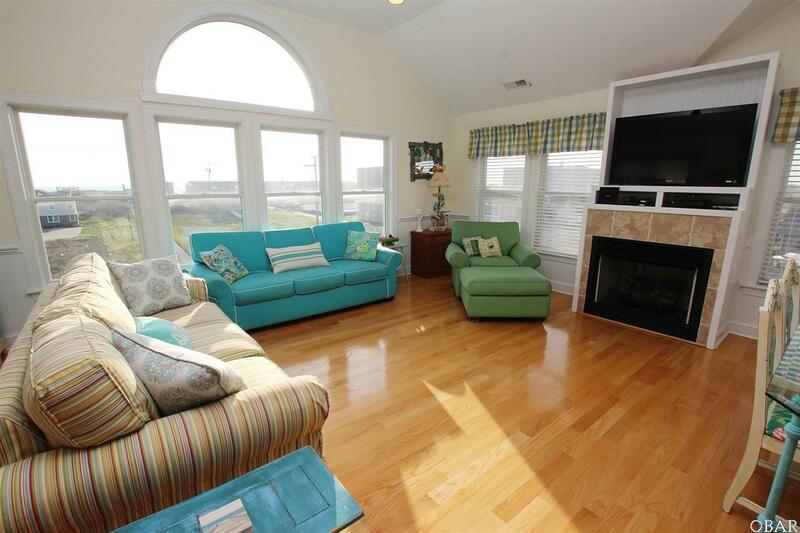 Welcome to Tide Watcher, a 5 bedroom retreat located in the heart of Kill Devil Hills (M.P. 9.5). 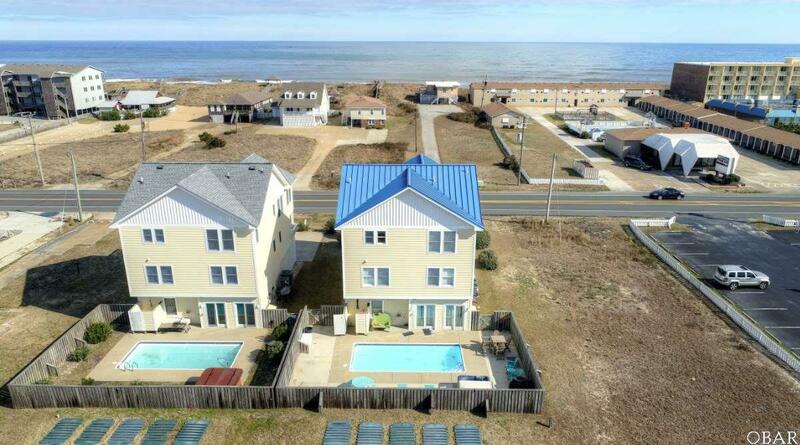 This semi oceanfront home features open design floor plan, tasteful and luxurious beach decor, an elevator, heated pool, hot tub, polished hardwood floors and amazing ocean views. You will be comfortable and relaxed in this inviting home and it is guaranteed to make your family vacation a success (renters love it, just check reviews). $55,395.50 in rental income for 2018 and $54,712 already for 2019! Yearly taxes are only $5,249.16. The ground floor features a bedroom, bathroom, media room with game table, flat screen TV, wet bar, full size refrigerator, ice maker, microwave and a day bed (it can easily accommodate a pool table instead). Easy access to the pool makes it a great hangout spot. The mid level has 3 specious master suites (all with private baths) and covered deck. Top floor features high ceilings, kitchen, dining/living room, half bath, master suite and splendid ocean views from the inside and the sun deck. This home was thoughtfully designed to minimize maintenance with features such as: metal roof, cement board exterior, PVC trim and vinyl railings on decks and stairs, LED energy efficient lightbulbs throughout, hardwood floors (on the top floor, stairs and hallways) and tile. 2 brand new HVAC systems -TRANE with a 14 SEER System efficiency and 10-year Warranty, 1-year Labor installation Warranty. Tide Watcher is close to historic sites, prime shopping, restaurants and the beach access is just steps away on Atlantic St. Kill Devil Hills is the oldest official town of the Outer Banks and a home to the first controlled, powered airplane ride in December 17th 1903. 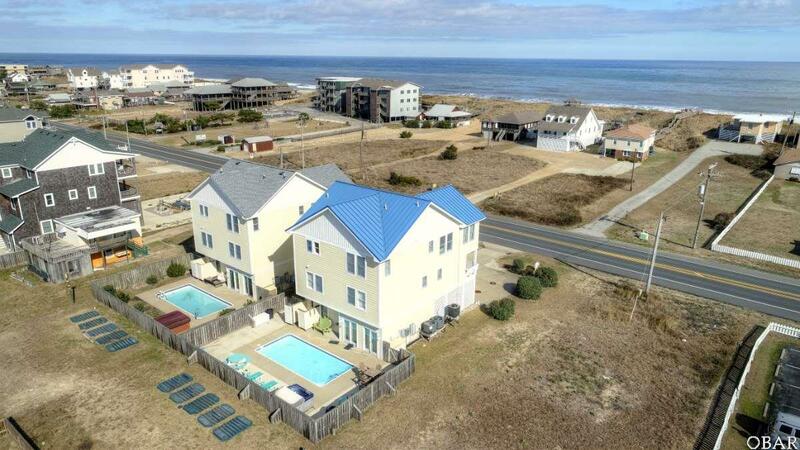 It offers multiple tourists attractions including pristine beaches, Avalon Pier, Nags Head Woods Ecological Reserve, sounds access, laser tag, bike trails, mini golf and soundside watersports. 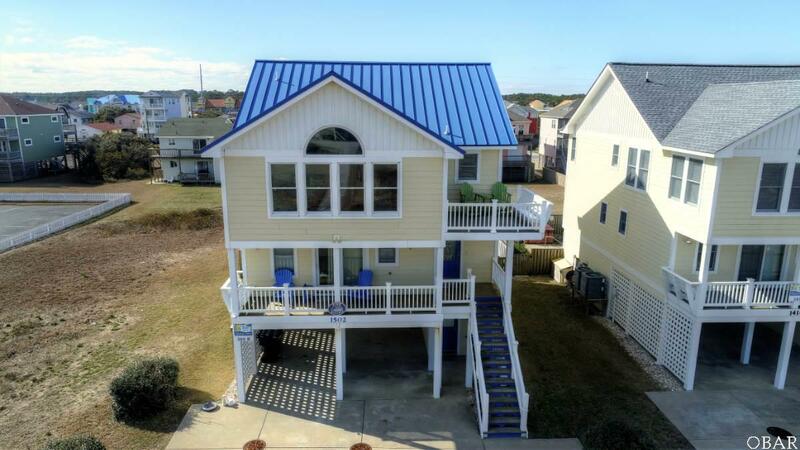 Listing courtesy of Anna Hunt of Brindley Beach Vacations & Sales - Kh.